FIBARO Home Center 2 is the hub unit of high computing power used to manage your FIBARO Home Automation System. HC2 communicates with up to 230 actors and sensors using wireless communication protocol named Z-Wave. With FIBARO Home Center 2 your FIBARO system will be powerful. Soovid juhtida oma kodus erinevaid stseene ilma nutitelefoni kasutamata? ZRC-90 on selleks ideaalne Stseenikontroller, sellega saad lihtsasti anda oma olemasolevale juhtseadmele käskluse - ainult ühe nupuvajutusega võib see käivitada sinu lemmik stseeni. 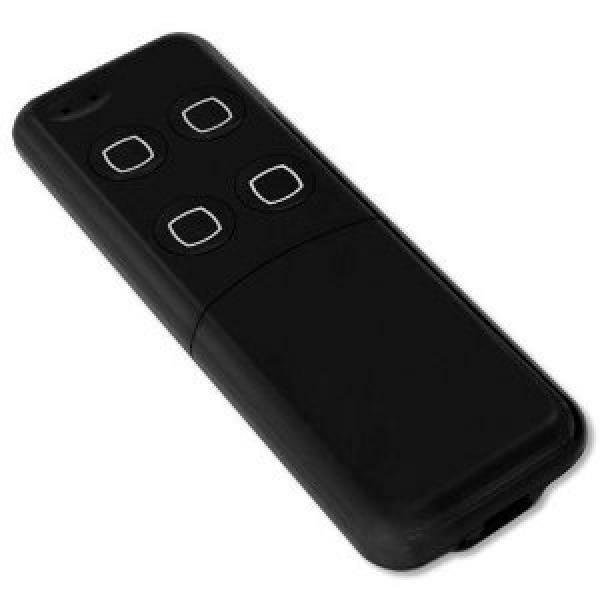 The Aeotec (Aeon Labs) Minimote remote control can control a variety of Z-Wave compatible devices such as switches, dimmers or window blinds. The device can include and exclude devices, group them and set and release associations. Minimote is designed clear and simple, but owns a lot of functions with its four action buttons. Behind a slider, there are four more dedicated buttons for Z-Wave network control (Inclusion, Exclusion, Association, Learning). The Aeotec Minimote is an ideal small and portable Z-Wave controller for users, who don’t want to operate either a sophisticated pc control or realize complex automation scenes. A non-replaceable but rechargeable battery powers the remote control. Recharging is done on a conventional USB bus using the charging cable provided. 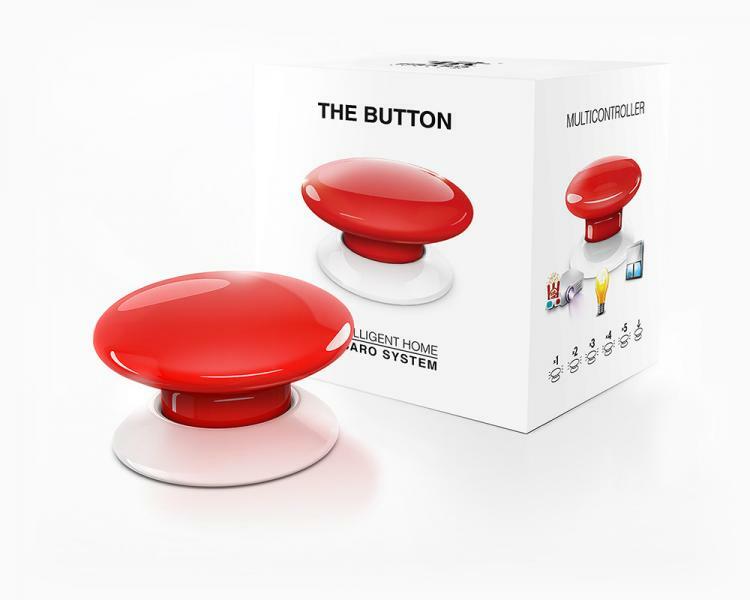 FIBARO Button is a compact, battery-powered, Z-Wave Plus compatible device. It allows you to control devices through the Z-Wave network and run various scenes defined in FIBARO System. Different actions may be triggered with one to five clicks or by holding the button down. In panic mode, each press of the button results in triggering of the emergency scene. With its small design and wireless communication, the FIBARO Button can be conveniently mounted on any surface and in any position or location at home, e.g. beside the bed or under the desk. Z-Wave Aeotec WallMote Quad brings natural, intrinsic control to the connected home. SKU: Wallmote	, Qty: 1	, Delivery time: Tellimisel 5-14 päeva.